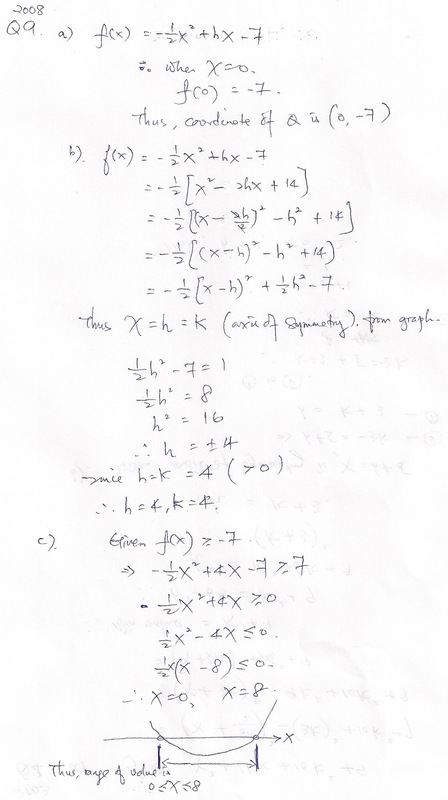 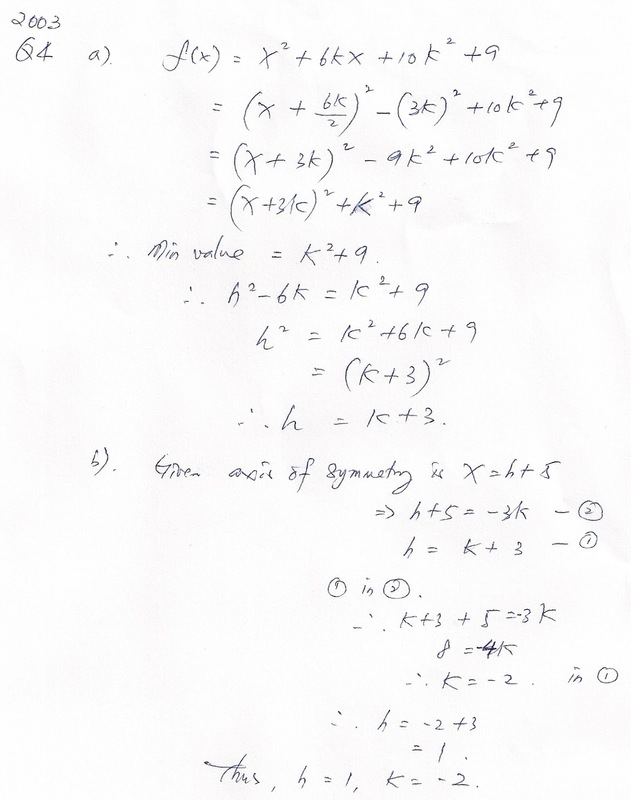 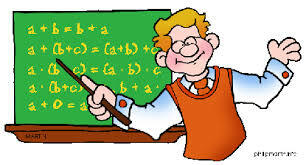 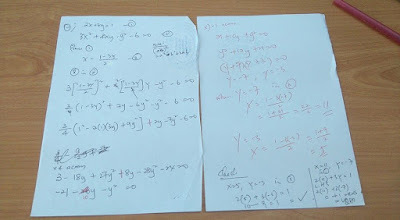 Past years(SPM) A Maths questions with answers for F4 level. [2009 onwards]. Our little contribution to F4 students in learning A Maths while surfing online! Share to your friends in need.